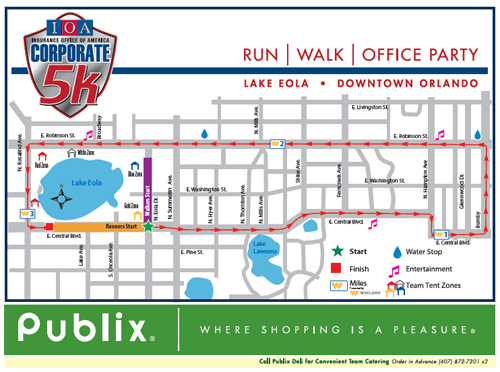 Course Info Runners and walkers will meander through beautiful downtown Orlando. 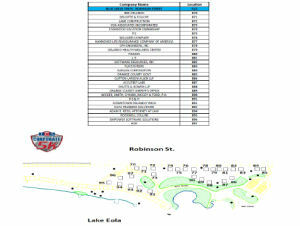 Water stations will be located at the start, in two places along the course and at the finish. 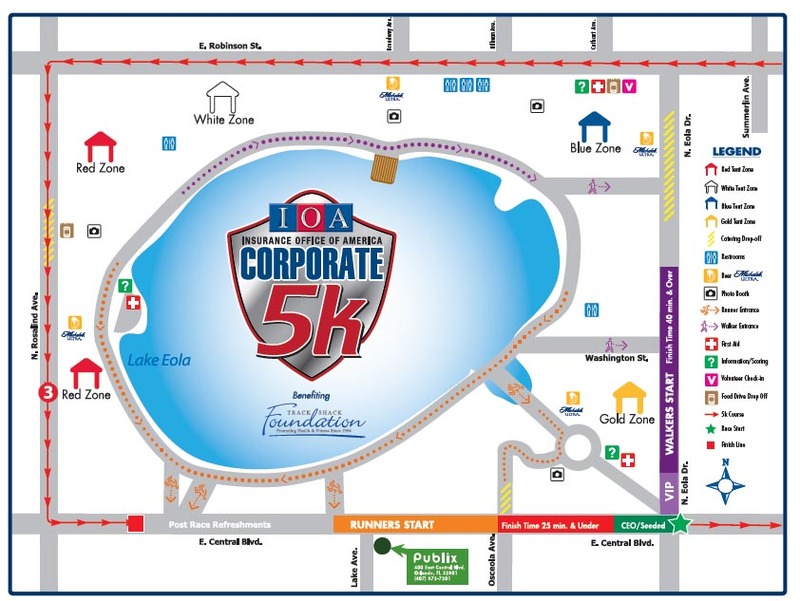 Split Times: Split times will be given at miles 1, 2 and 3.